The rapid evolutionary development of modern Homo sapiens over the past 200,000 years is a topic of fevered interest in numerous disciplines. How did humans, while undergoing few physical changes from their first arrival, so quickly develop the capacities to transform their world? 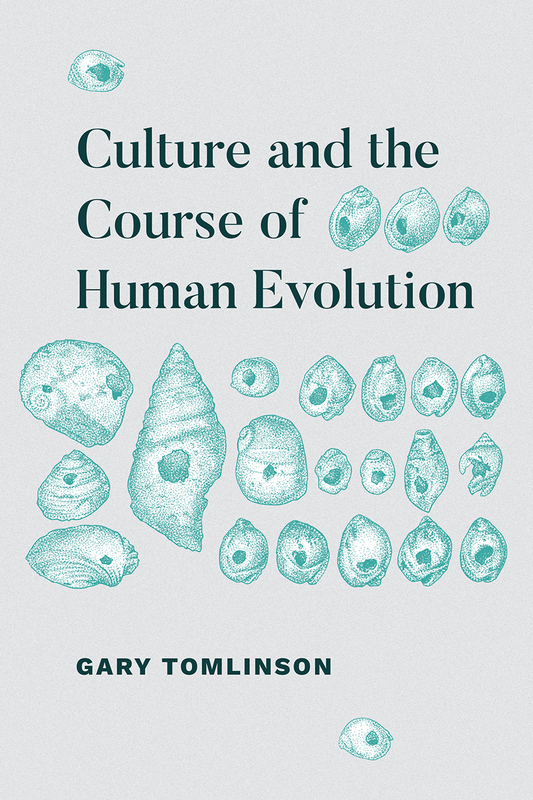 Gary Tomlinson’s Culture and the Course of Human Evolution is aimed at both scientists and humanists, and it makes the case that neither side alone can answer the most important questions about our origins. Tomlinson offers a new model for understanding this period in our emergence, one based on analysis of advancing human cultures in an evolution that was simultaneously cultural and biological—a biocultural evolution. He places front and center the emergence of culture and the human capacities to create it, in a fashion that expands the conceptual framework of recent evolutionary theory. His wide-ranging vision encompasses arguments on the development of music, modern technology, and metaphysics. At the heart of these developments, he shows, are transformations in our species’ particular knack for signmaking. With its innovative synthesis of humanistic and scientific ideas, this book will be an essential text.